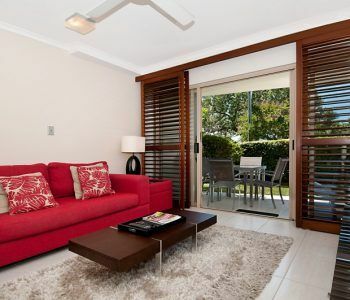 Nothing says holiday more than staying at our Noosaville waterfront accommodation. This is one of Noosa’s best kept secrets. 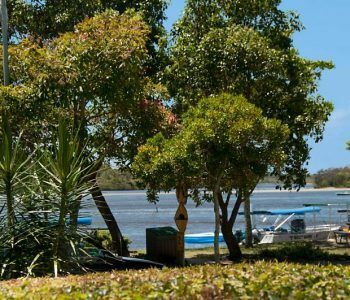 Here at Offshore Noosa our tranquil waterfront location is very private and very relaxing. 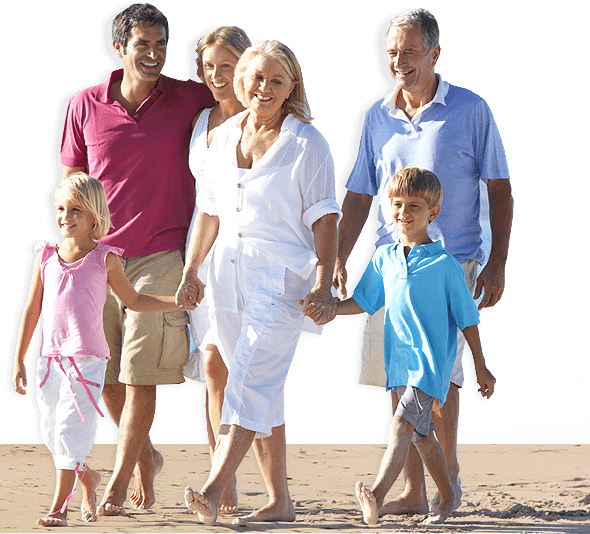 You’ll discover a personal sanctuary for you and your family with accommodation and amenities that are simply superb. The one two and three bedroom apartments offer plenty of space, style and comfortable furniture to relax and enjoy. The Noosa River views from the verandas framed by hardwood louvres are also superb. You can also choose to shutter them for further privacy without loosing any of that fantastic Noosa light. This part of Noosaville is very walkable. You won’t need to worry about your car at all for the duration of your stay. Park it downstairs in the secure undercover parking we provide and go free. The Gympie Terrace restaurant and cafe strip is world famous. Whatever cuisine or style you’re after, you’re bound to find it on Gympie Terrace. Dinner time can be as easy as window shopping. Take a stroll and then a seat at whatever takes your fancy. Perhaps on Fridays and the weekend it may pay to book, but it’s casual in Noosa most of the time. If you’re not walking, then you’re probably taking the ferry. 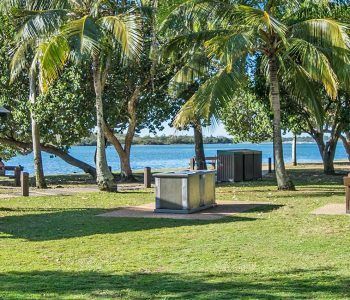 Whether you’re headed west to Tewantin to pick up your seafood from the fish markets or all the way east to Hastings Street, the Noosa Ferry is the best way to enjoy Noosa. We recommend that first time Noosa visitors get an “all day” ticket so they can hop on and off at will. It’s also a leisurely way to get your bearings in Noosa. For intrepid walkers, a day trip through Noosa National Park to Sunshine Beach is a great way to explore the outer reaches of Noosa. Once in Sunshine Beach, you can stay a while at the Sunshine Beach Surf Club for refreshments or a meal. Surf Club fare is great value and very reliable, otherwise there’s cafes, takeaways and a bakery nearby if you want something to eat on the beach. For something extra special the Embassy XO restaurant is always popular. Treat yourselves to a Yum Cha lunch or if you’ve arrive later in the day, dinner is an experience. To get back, the buses run a regular service back to Noosa from Sunshine Beach. 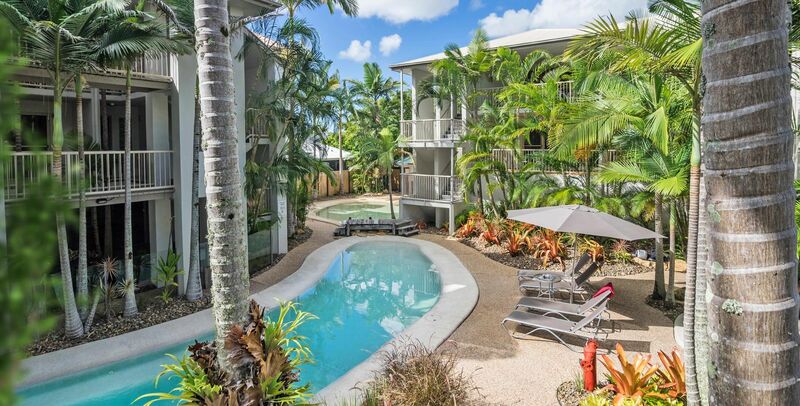 Regardless of what you like to do on holiday, our Noosaville waterfront accommodation at Offshore Noosa really is a haven for you and your family. Don’t miss out. Book now.